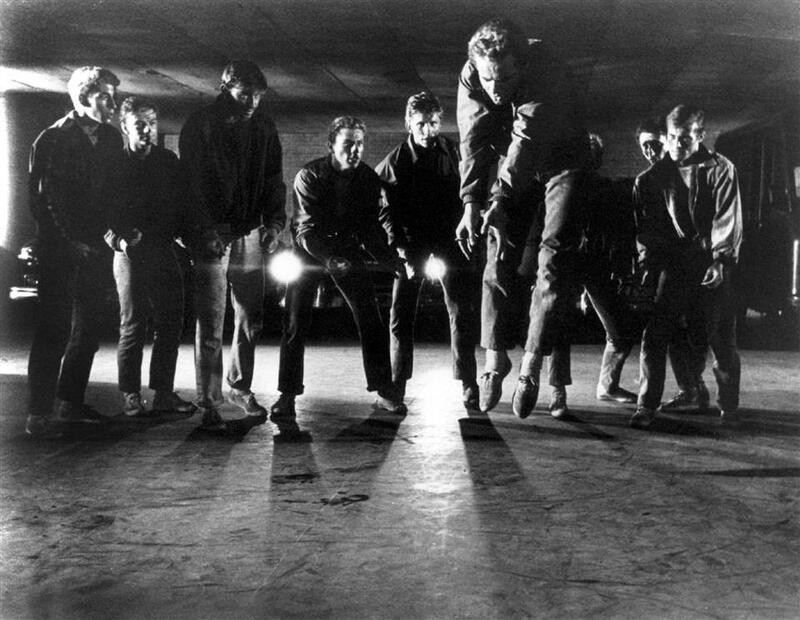 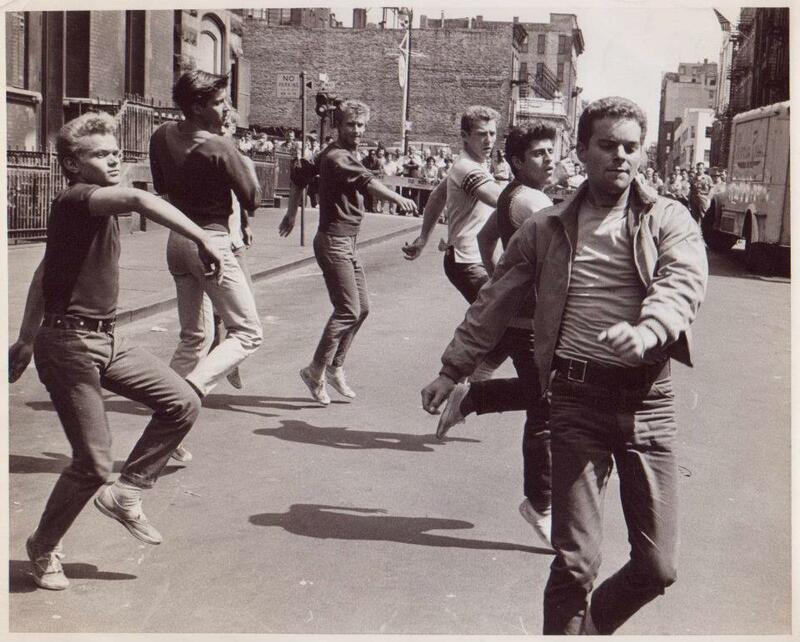 David Winters was born in England, where he began dancing as a young child. At the age of 12, he came to the United States with his parents. 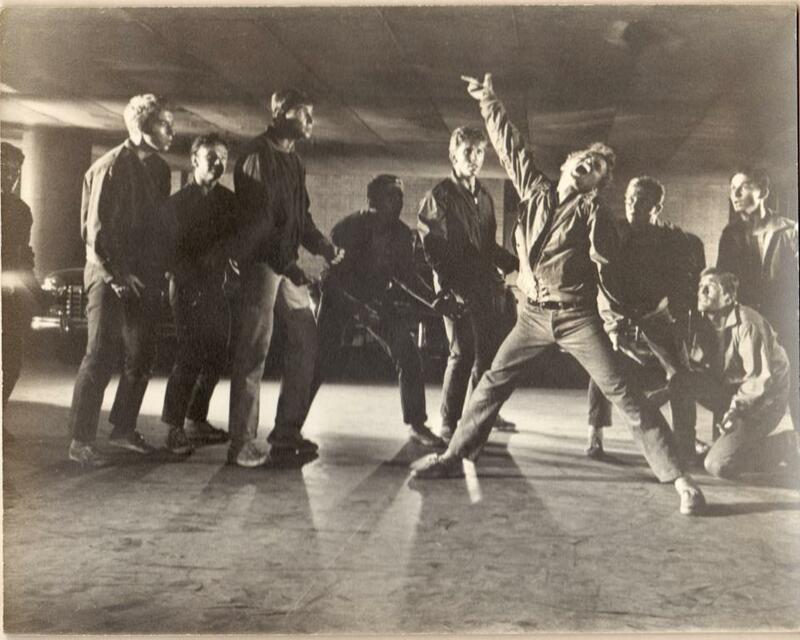 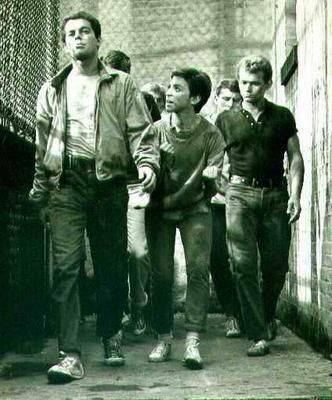 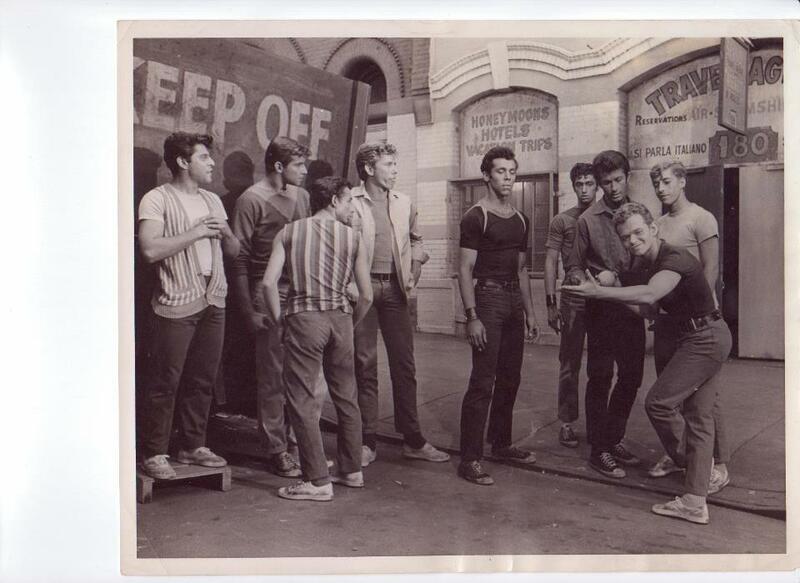 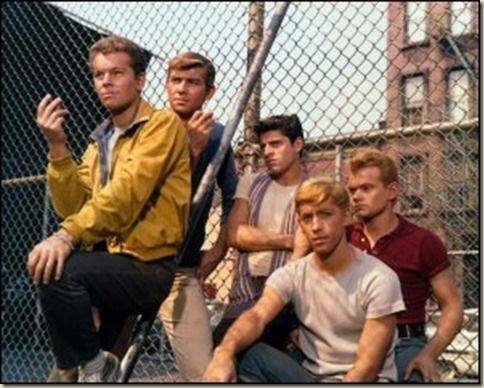 As a teenager, he auditioned and was cast in the Original Broadway Production of West Side Story. 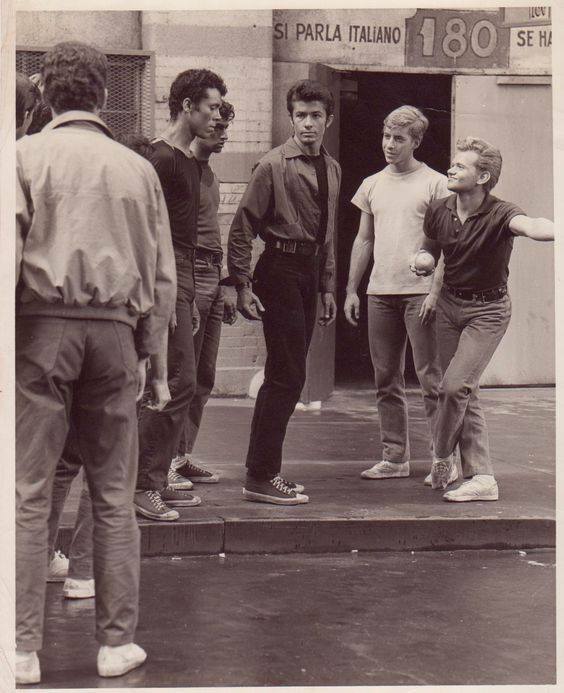 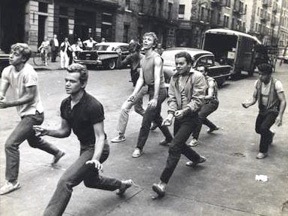 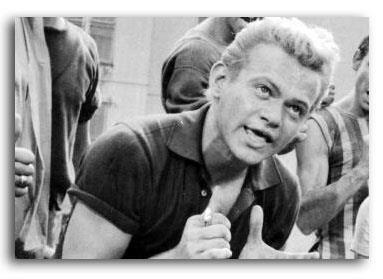 He played the youngest member of the Jets, a fictitious New York street gang in the 1950s. 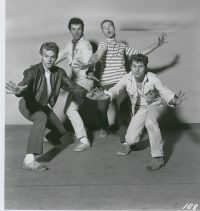 Winters and the rest of the “Jets” were invited to and performed on the Ed Sullivan Show in 1958. 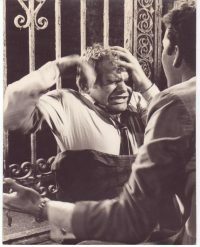 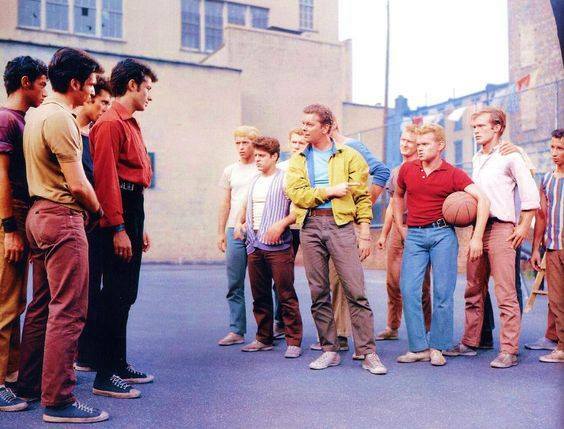 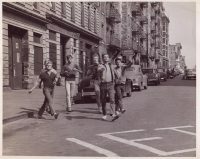 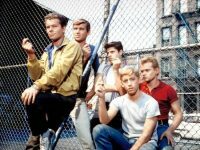 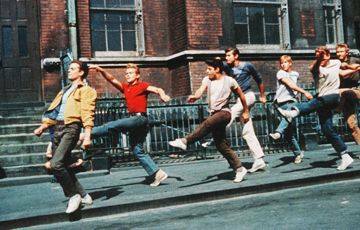 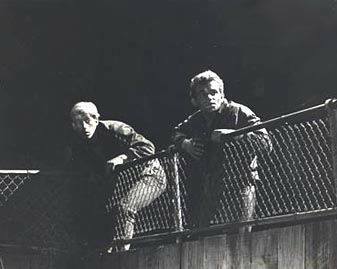 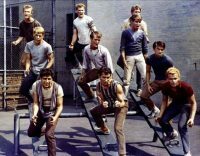 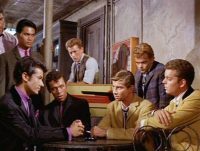 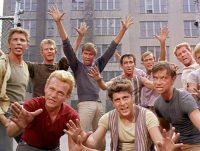 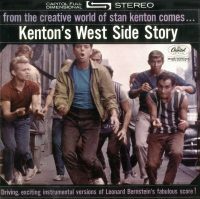 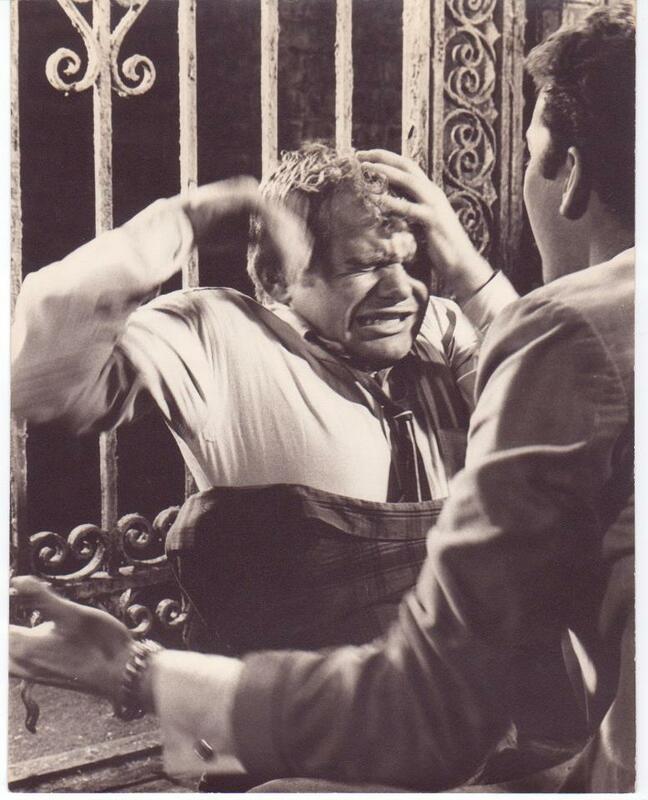 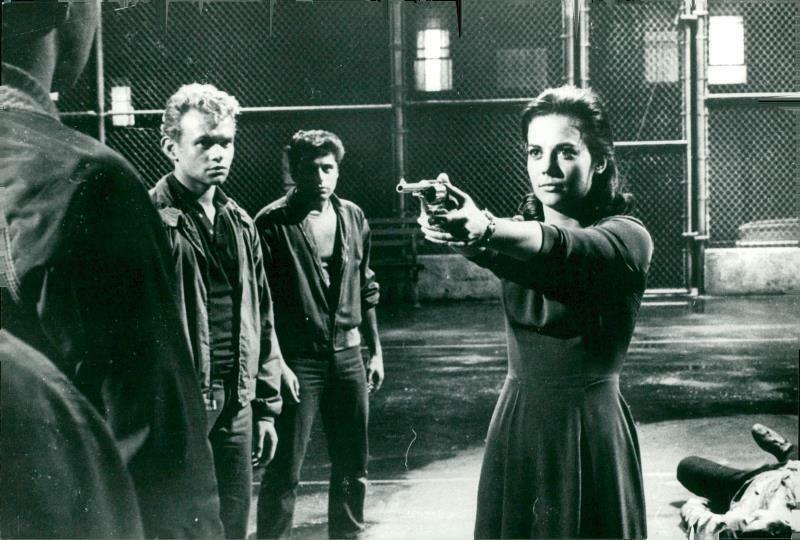 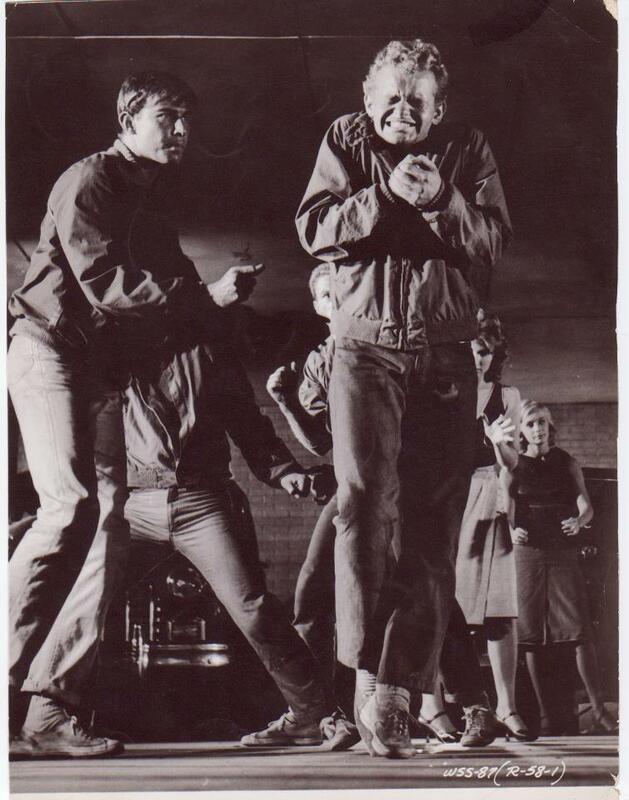 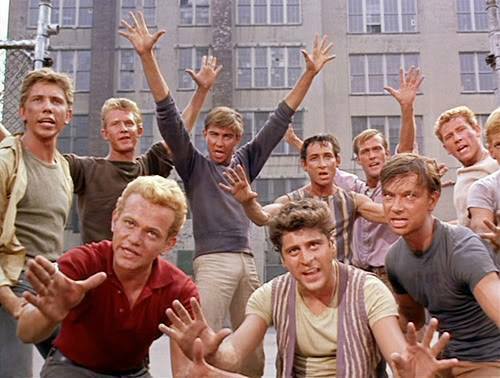 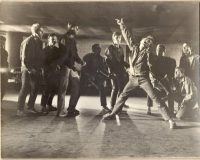 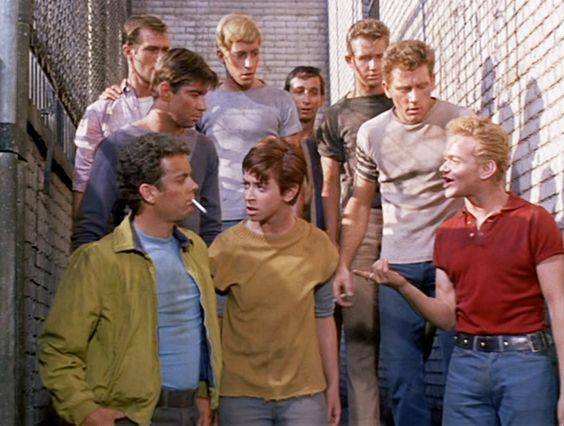 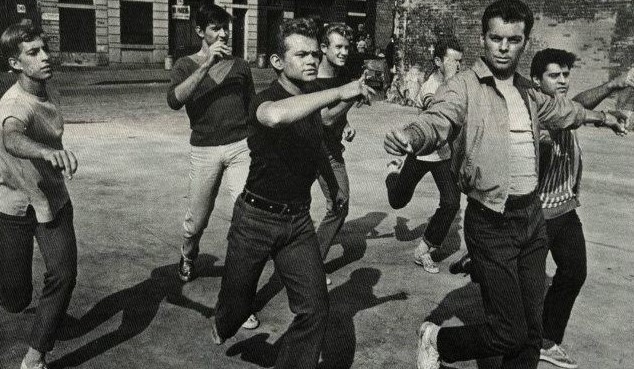 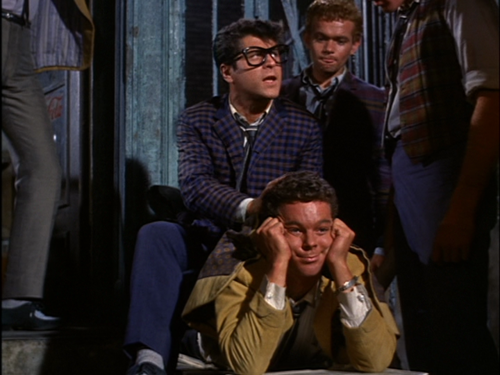 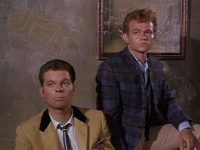 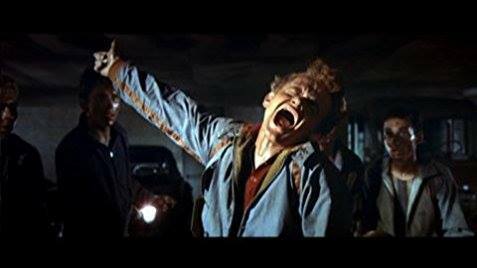 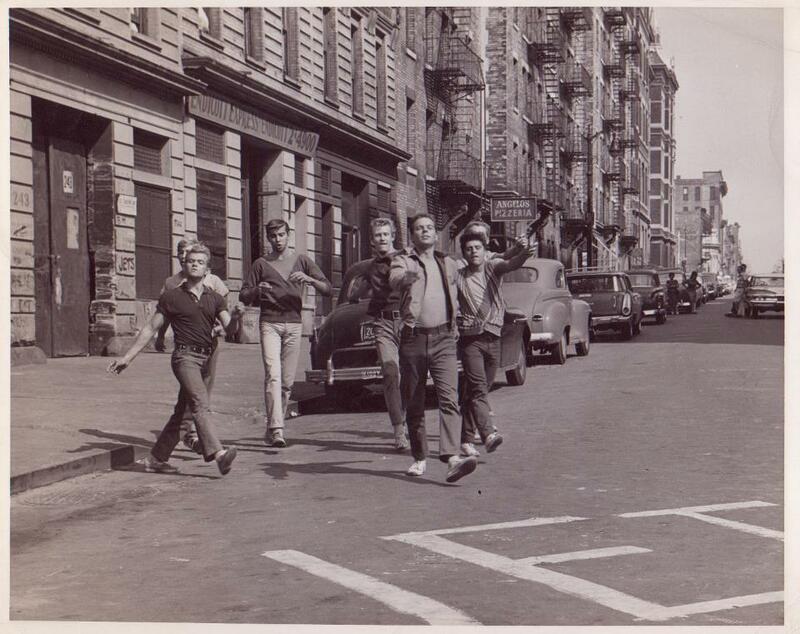 Winters was one of the few cast members from Broadway to be chosen for the Film version of West Side Story, which was released in 1961. In the film, Winters was cast as Baby John’s best friend, A-Rab, and recreated the “Cool” dance sequence for his character. The movie was the highest grossing film of that year, winning 10 Academy Awards including Best Picture. 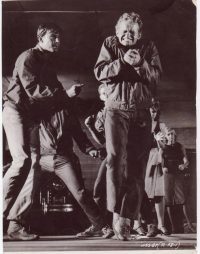 David Winter’s performance in the movie launched his extensive career in music, film and choreography.